The Esri International User Conference (Esri UC) is under way, and we are excited to be sharing, learning, and collaborating with nearly 15,000 Esri users. But the Esri UC reaches beyond the users who are attending in San Diego, and we wanted to give everyone the opportunity to participate in the opening Plenary Session. 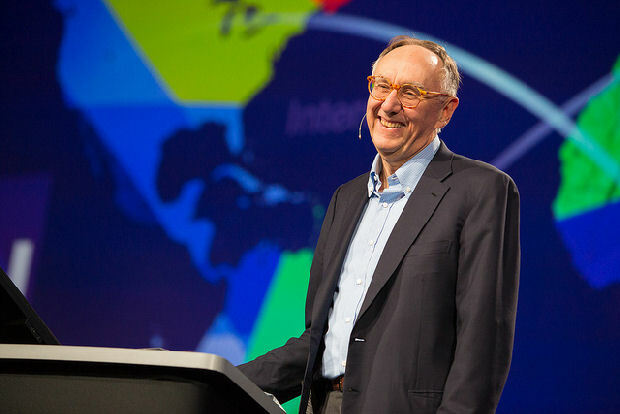 Keynotes and Plenary Session are now available to all users on the Esri UC home page at www.esri.com/uc. We hope you have the opportunity to tune in and enjoy the Plenary Session.